Why are black men and women becoming gay? Regarding gay black men One blogger says: These homo thugs are everywhere. In colleges, in the stores and even in church. Brothers you have to be careful, you might be changing in the locker room and one could be secretly lusting for you. Sistahs your man could be on the down low and end of bringing you home an std that can't be cured. Brothers if you see signs like your homeboys eyes keep waundering to your nut sack keep away. Sistahs if you come home from work oneday and the room smell like funk but its just your man and his homeboy sitting there then do not hesitate to leave him. Regarding gay Black Women one blogger says: I should have told you that Black women continue to remain under attack in this country. And that it doesn't matter what our standing in corporate America, the White House, the media, who we're married to, what our sexual orientation is, how straight and long our hair is, or how light our skin, we are still Black and we are still under attack. Let's hear from you. 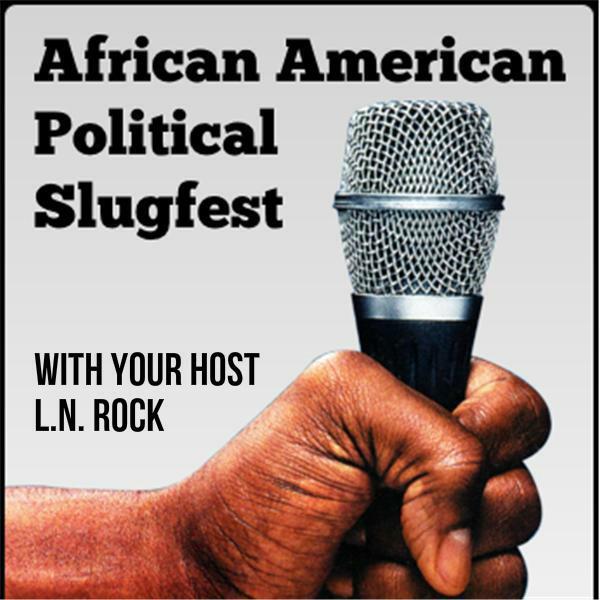 Today on our afternoon political slugfest, as we talk social and political issues. Let's talk about why it seems more and more black men and women are becoming openly - gay.